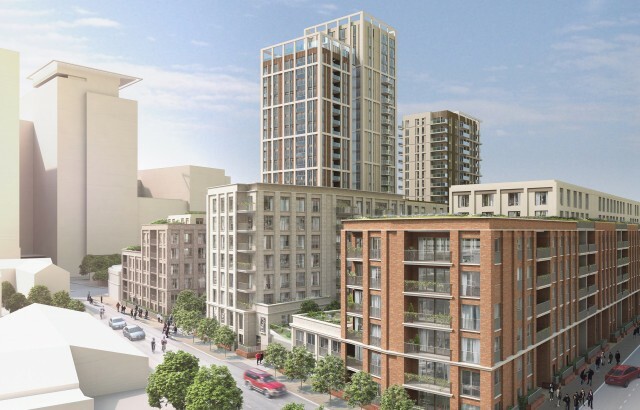 The London Borough of Tower Hamlets strategic planning committee has voted 7-1 in favour of this £90m mixed-use scheme for a site close to Whitechapel’s Crossrail station, which is due to open next year. 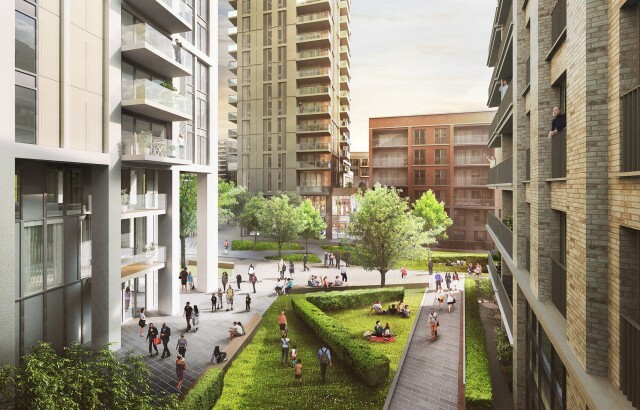 Whitechapel Central is set to transform the former Safestore facility into a new urban quarter, with 30% of the site dedicated to new public realm. 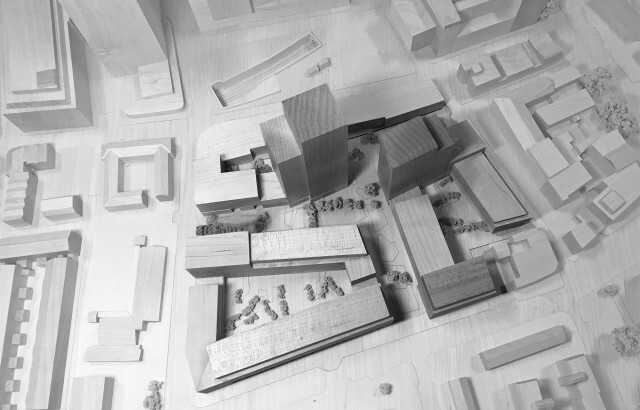 The scheme, which includes a large proportion of family homes alongside 38,000sqft of commercial space and storage facilities for a market, is a fundamental piece of Whitechapel’s vision for regeneration. 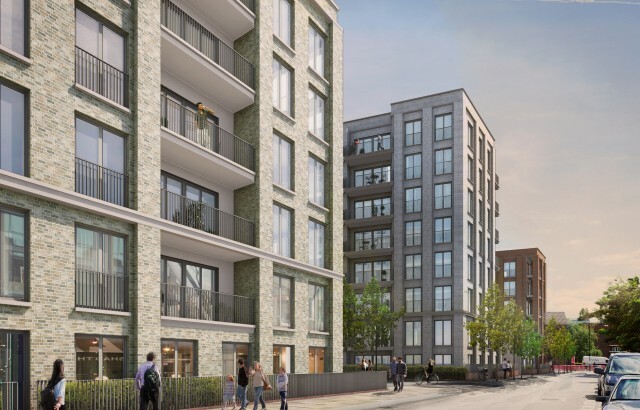 564 new homes – 149 of which will be affordable housing – and 38,000sqft of commercial space including flexible office space for SMEs, shops, a gym and a cafe sit around a new public square and landscaped walking routes. Construction is due to begin in early 2017, with first completions on site expected in 2018.